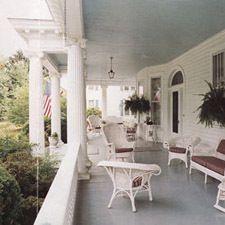 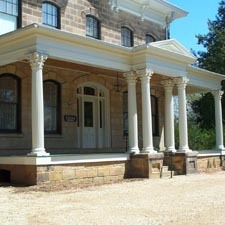 We offer columns that enrich exteriors with character as well as simply versatile columns that blend with existing elements. 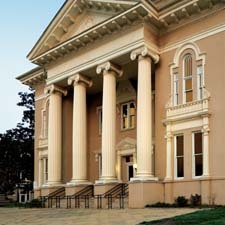 Browse our column photos to see the wide variety of appearances that can be achieved with our versatile exterior columns. 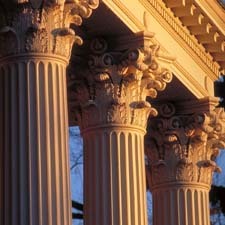 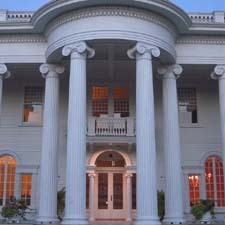 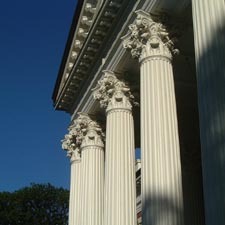 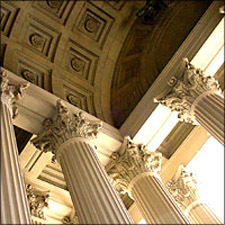 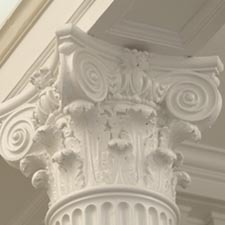 Our exterior column selection includes classical columns crowned with a variety of finely detailed capitals. 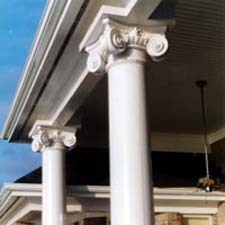 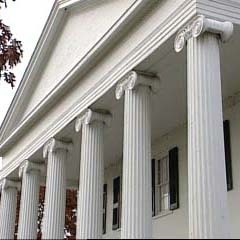 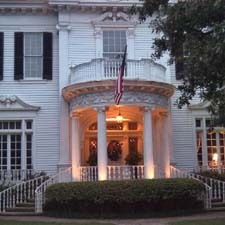 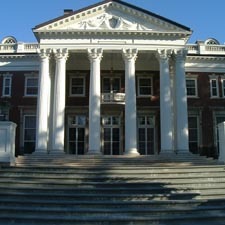 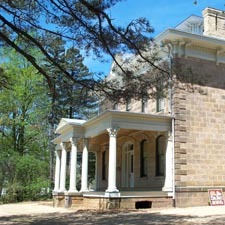 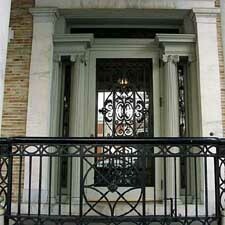 We also offer square columns that are a popular choice with traditional exteriors.